SAA received the BCI Asia Top 10 Architects Award for 2018, with Senior Director Tjen Hian Ka accepting the award on behalf of SAA at Conrad Centennial Singapore. This is the ninth time the company has received the accolade and been placed in the top 10 since 2009. Recognising the most prolific architecture firms and property developers in seven regional markets across Asia, BCI Asia Top 10 Architects for 2018 also aims to encourage socially-responsible architecture and promote sustainable building through the incorporation of Green design efforts. The portfolios of the architecture firm winners for 2018 contain USD $25.51 billion worth of properties in Singapore, with SAA’s property of note at the awards being the upcoming integrated development of Citygate, while the portfolios of the top developers for 2018 contain USD $0.94 billion. Established 14 years ago, the BCI Asia Awards have since been held annually in seven Asian regions, namely Hong Kong, Indonesia, Malaysia, Philippines, Singapore, Thailand and Vietnam. 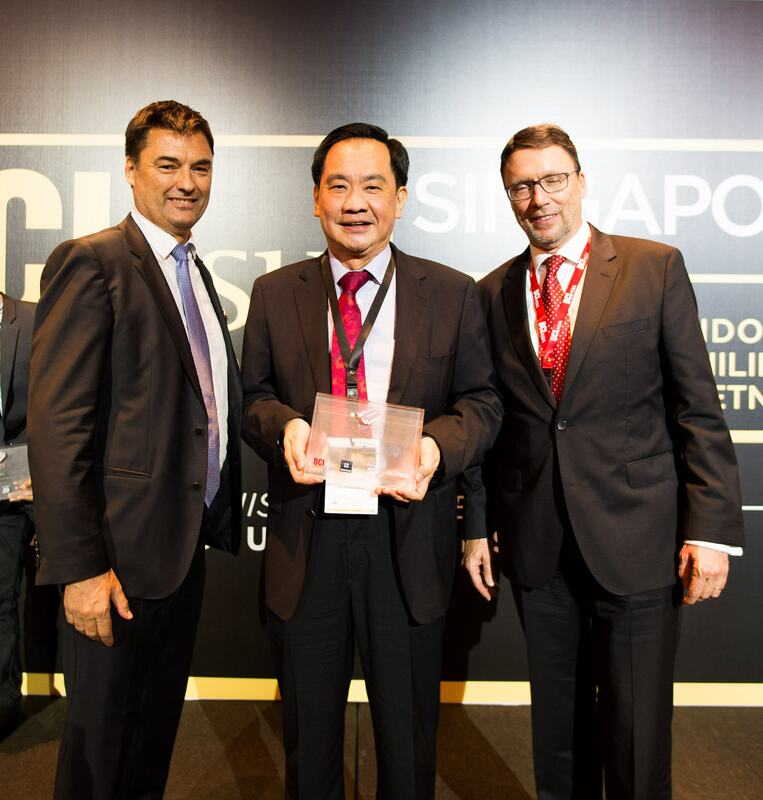 The BCI Asia Awards remain one of the most coveted awards in the regional building industry and serves as a platform for networking both domestically and internationally. For more on BCI Asia Awards, click here.